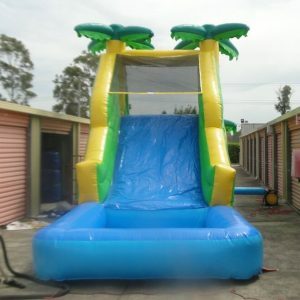 A great addition to the party that will keep the kids snacks all stocked up throughout the party! 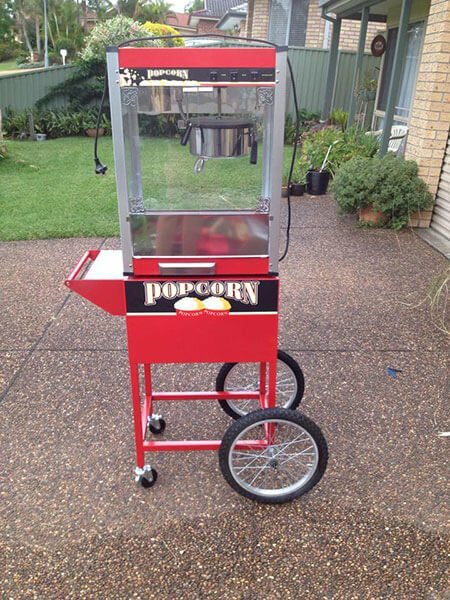 Our popcorn machine hire central coast and hunter valley is something children truly love! Popcorn is a lot healthier than chips and lollies! 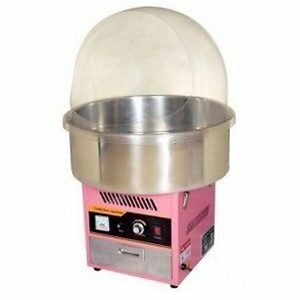 If you are looking for Popcorn Machine Hire, then we are here to help you out. You can get a popcorn machine that makes fresh, hot popcorn (just like you get on cinemas) right in front of your eyes. 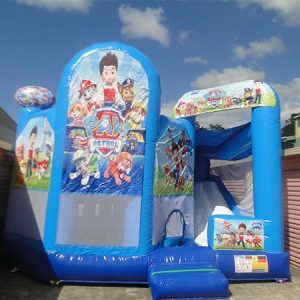 These are a great addition to the kids parties, festival, fundraisers, carnivals, movie themed parties, functions or fetes. 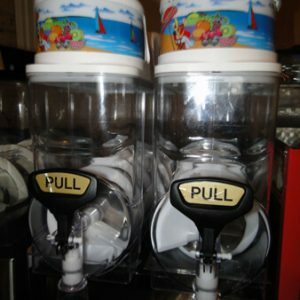 Popcorn machine hire can add more fun to any event! Whether you need a few popcorn servings or have a large event, we’ve got your popcorn needs covered, and even give you the option to mix flavors for some extra relishing taste. 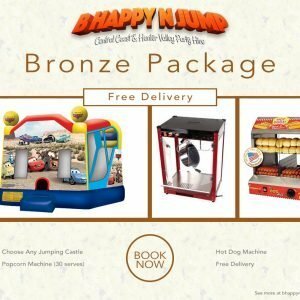 You can cook the lots of fresh popcorn for all of kids at your party and because the popcorn machine hire can be used indoors it’s perfect for any event. 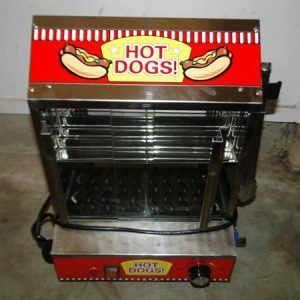 A Popcorn Machine Hire is an extremely cost effective way to give everyone at your next even a special a treat. 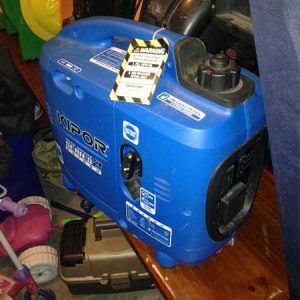 Our popcorn machine hire is always a popular addition to any party, and parents can relax knowing their children are eating nutritional food while enjoying their special day. 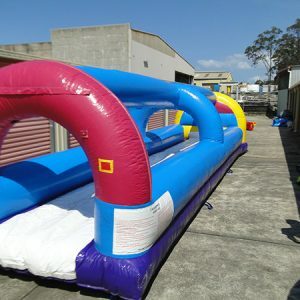 Please review any jumping castle delivery extras that may apply for your area.